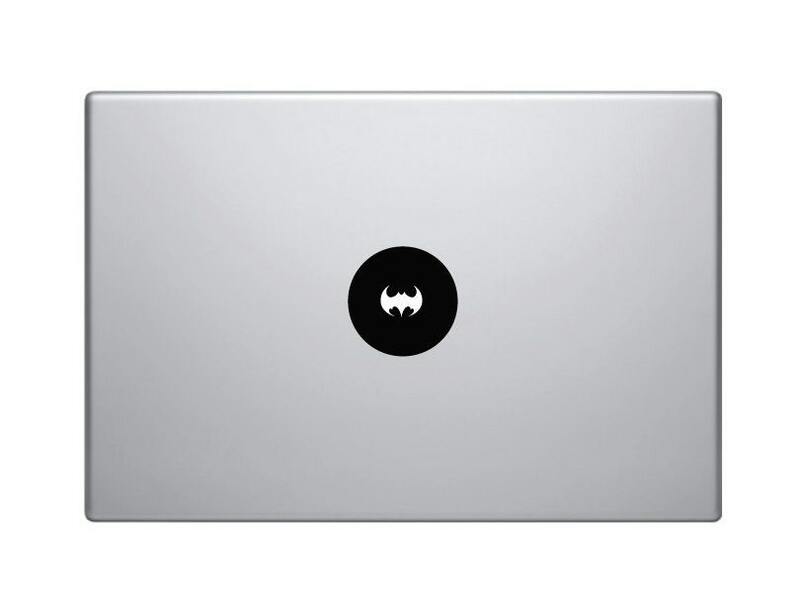 2x Batman Icon Macbook/Laptop decals. Amazing decals, ready to be applied to your laptop, tablet, window, car and most smooth surfaces you can think of! Can be easily removed without leaving any residue. 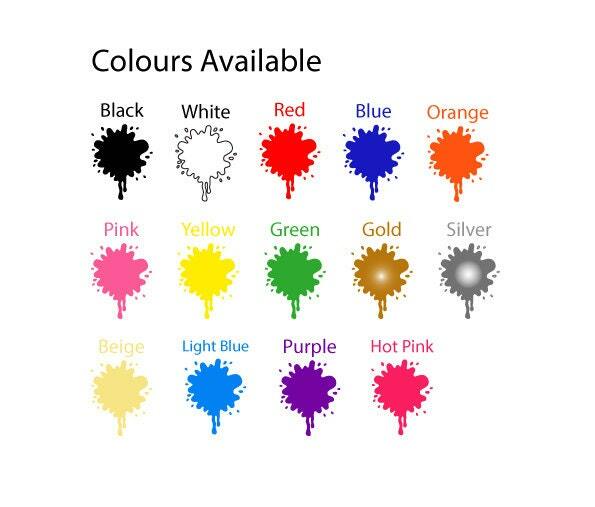 Looks espeically fantastic on the back of a Macbook over the apple logo where it lights up!